Sophie is bullied at Grey Stone Day School, and her teacher doesn't do anything about it. The schoolyard is shared with a monster school, and Sophie soon makes her first friend there, even though she is afraid of monsters. December 2017; Heartlab Press Inc. 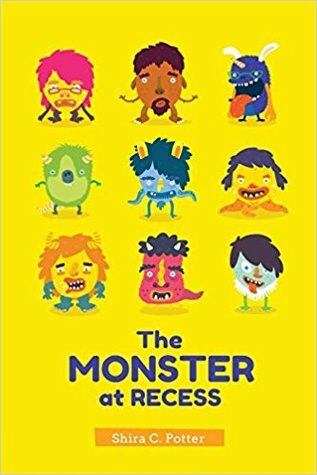 The Monster at Recess is a book aimed at young readers, and can be used as a jumping off point for parents to discuss bullying, gossip and the struggle between fitting in and standing out. Sophie is a young girl that is easy to feel a kinship with; my nine-year-old daughter also enjoyed the book and related to Sophie and her struggles with friendship.